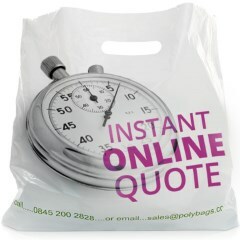 Polybags first achieved certification to the ISO9001 standard (formerly ISO9002, BS5750) in 1995. We are audited on a regular basis by the British Standards Institute and our current ISO9001:2015 certification reference is FM31516. 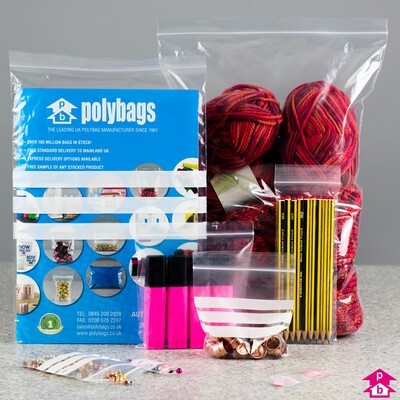 Polybags was awarded the Royal Warrant in 1989 and has maintained the status ever since. We are pleased to announce that our warrant has recently been reviewed and extended. 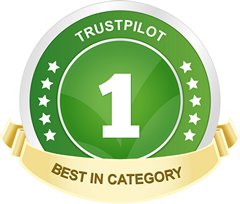 Whilst not a formal quality standard, we are proud of the award which is symptomatic of our desire to be the best supplier throughout the UK.